Maybe it is something you are bringing into your home and workplace. Candles. The candle industry is a multibillion dollar industry. Burning or melting paraffin, especially if it contains synthetic fragrance ingredients. 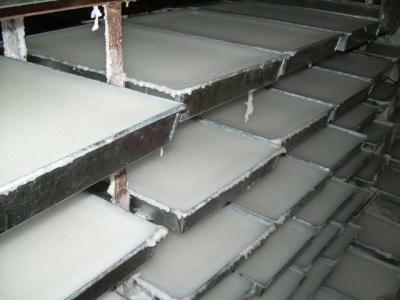 Paraffin comes from PETROLEUM. You can make crayons with it, or candles, or wax paper – but you don’t eat it. Inhaling paraffin candle fumes (burned or melted candles create fumes) can result in headaches, nausea and can lead to lung disease. Particles released into the air can cause bronchial constriction or asthma attacks. exposing occupants to acrolein, benzene, ethanol, formaldehyde, dibutyl phthalate, diethyl phthalate, toluene, styrene, ethyl benzene, naphthalene, benzaldehyde, didecyl phthalate, and acetone. 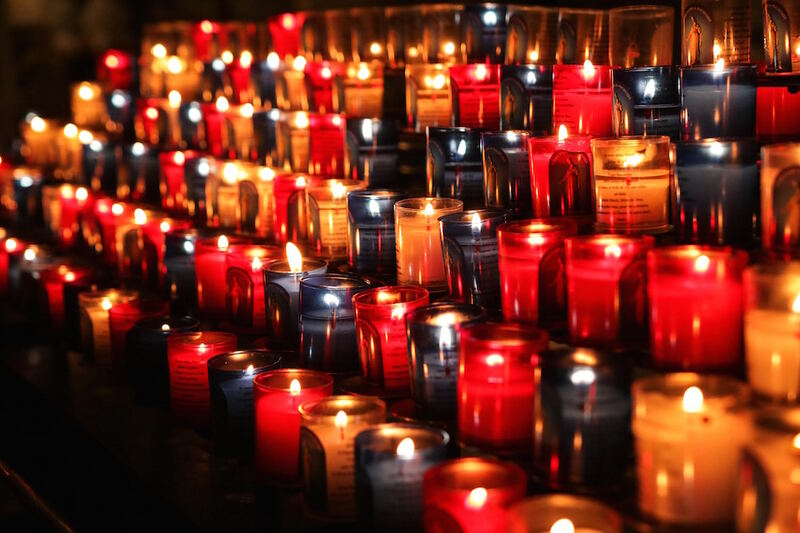 A study by the University of South Florida showed that candles made of paraffin wax emit low levels of benzene even when they are not lit. Formaldehyde – irritates eyes, nose, throat, can cause asthma. It is linked to cancer. because children’s lungs are not fully developed and they breathe around 3 times more air per kilogram of body weight than adults. It is really bad for adults to be indoors with paraffin from candles too. A 66-year-old woman developed interstitial lung disease. She spent a lot of time in a place of worship, and had always been exposed to vaporized paraffin from burning candles. Once the afflicted woman was no longer exposed to the burning paraffin candles, she experienced spontaneous remission. 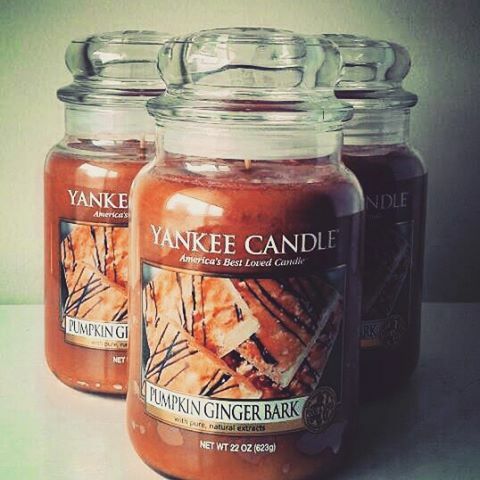 Wow, throw out the paraffin candles, and your lungs will get busy healing. In addition to releasing toxic chemicals, burning paraffin wax produces soot with particles that can remain suspended in the air for hours. 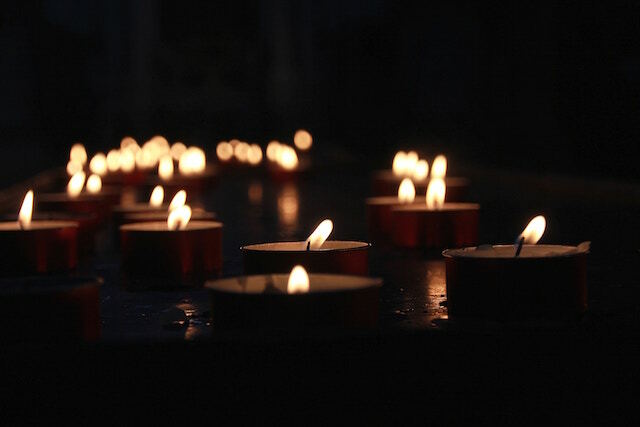 Environmental Protection Agency showed that soot emissions from candles containing fragrances are significantly higher than those from non-scented candles. Several hundred chemicals may be involved in creating a specific scent. Some disrupt hormones, some are potential carcinogens, lung irritants, brain and nervous system toxins, and environmental toxins. The candle industry does not have to disclose ingredients used to make the scent. They just call it fragrance. 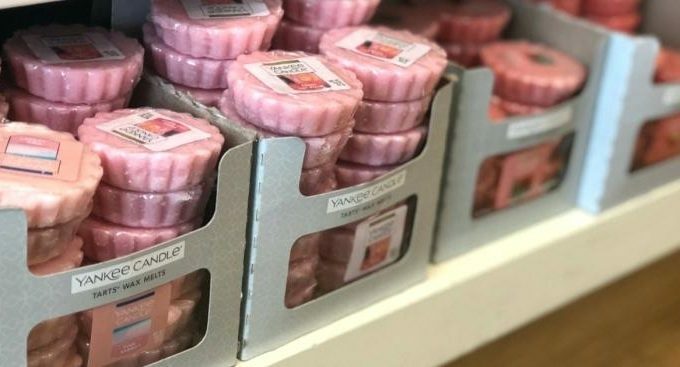 It only has one ingredient listed, “fragrance” — because who would buy their candle or wax tart if it said, “When you melt/burn this candle, you will spew 300 chemicals into the air for your precious babies to breathe… and we have NO IDEA what it will do to their lungs! These harmful fragrance chemicals can cause health problems ranging from headaches, dizziness and allergy symptoms to asthma attacks, respiratory tract infections and even cancer. Burning a candle for an hour is like smoking just one cigarette. Beeswax candles still release soot when burned. Occasional use in a well-ventilated room would be fine for most people as long as synthetic fragrance is not used. 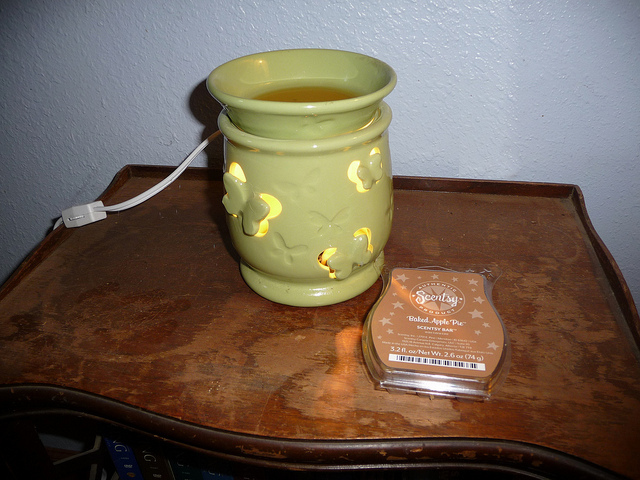 If beeswax candles are made with pure essential oils, the essential oil molecules will mostly combust as the wick burns. Use essential oils. 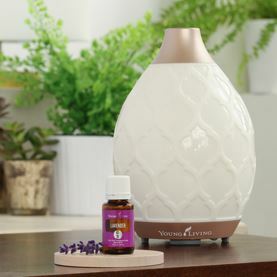 Essential oils can be placed in an ultrasonic diffuser to create a wonderful aroma. Be careful, many brands showing up in stores today are adulterated with chemicals. Simmer spices. Place spices such as cinnamon sticks, cloves and nutmeg in a small pot of water on the stove and simmer. Create potpourri. 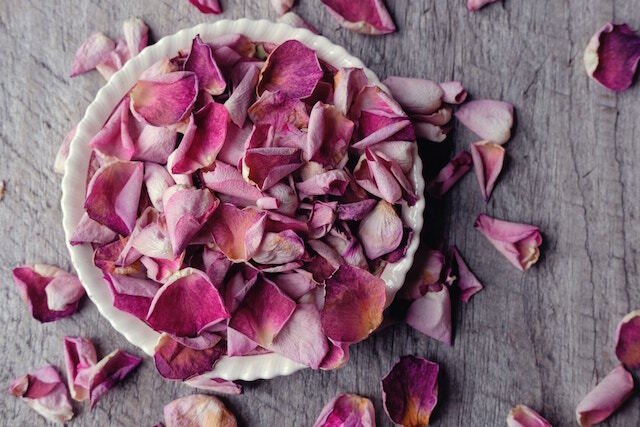 Use dried flowers, herbs, fruit rinds and spices to make potpourri. There are plenty of DIY recipes – just google! Lung inflammation and genotoxicity in mice lungs after pulmonary exposure to candle light combustion particles.